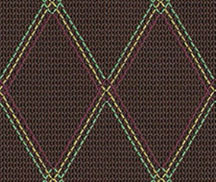 As a distributor, Rose Morris had neither the facilities or know how to build amplifiers. They needed to utilize independent electronic subcontractors to develop and build their products. Building a stable and dependable AC-30 was a challenge to Rose Morris for the fourteen years they controlled the Vox marque. Dallas Arbiter manufactured Vox amps from 1973 through 1978 at their factory in Shoeburyness, Southend-on-Sea, Essex England. 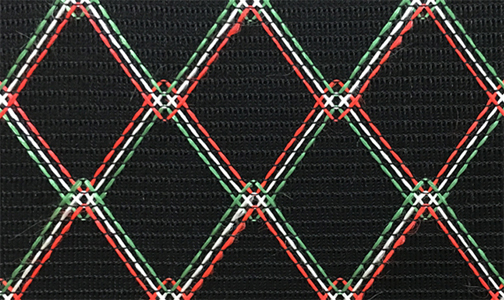 After their purchase of the Vox brand from Dallas in 1978, Rose Morris extended a manufacturing contract to Dallas that would continue Vox production at the Shoeburyness facility. Click here to see a first generation Rose Morris AC-30 amp. 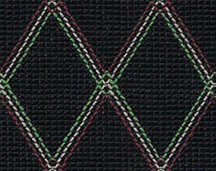 Issues with quality and packaging ended the relationship between Rose Morris and Dallas in 1984. 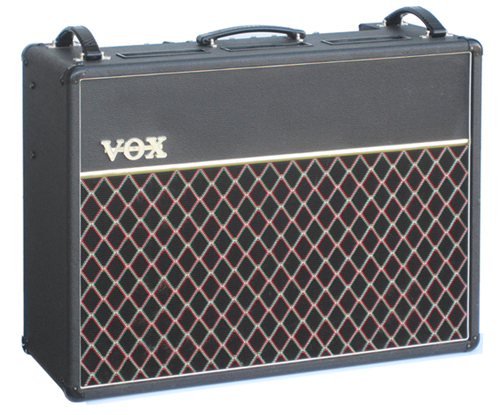 Rose Morris next turned to Audio Factors, a UK contract manufacturer based near Leeds in West Yorkshire, to build the solid state "Venue" series of Vox amps and a redesigned AC-30. The Audio Factors produced "Silver Jubilee" model was released in 1985, just in time to celebrate the twenty-fifth anniversary of the AC-30. However, the AC-30 from Audio Factors suffered from hum, oscillation and quality problems. By 1987, Rose Morris started looking for yet another vendor to produce the AC-30. Precision Electronics, of Wellingborough, Northamptonshire UK contacted Vox in 1987 looking for production contracts. Precision offered Vox a line of solid state MOSFET amplifiers (Q Series) that could replace the aging Venue series. Precision also offered to build the AC-30. The AC30TBR - Model 1007 shown on this page went into production in 1988 and was the first of four versions of the AC-30 that would be produced by Precision for Vox. 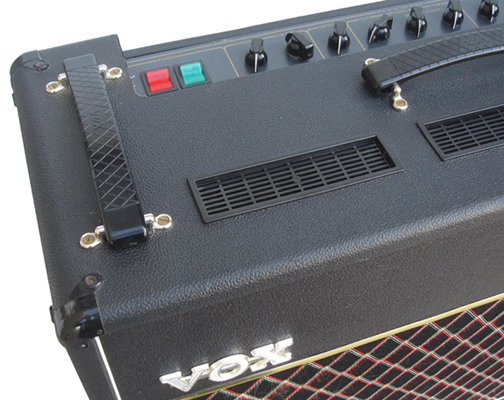 It was often called the AC-30 "Standard" and it would continue in the line until Rose Morris sold the Vox brand to Korg in 1993. Rose Morris purchased a controlling interest in Precision Electronics in 1989, renaming it Vox Amplification plc. 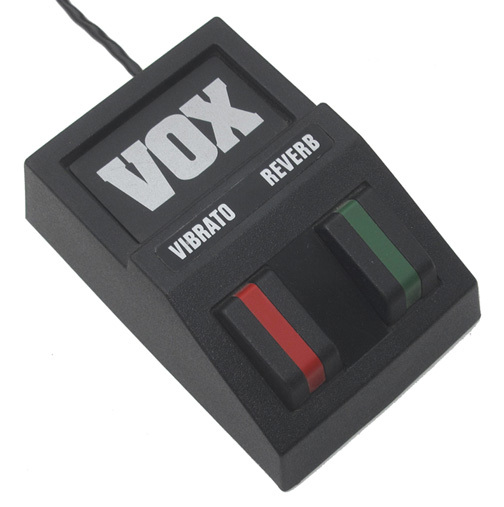 Rose Morris would finally own and control the factory producing Vox products. Introduced in 1988 and built for Vox by Precision Electronics, the Vox AC30TBR Model 1007 featured a twelve tube circuit with eight ECC83 (12AX7) preamp tubes and four EL84 (6BQ5) output tubes. The amp included "Top Boost" tone controls in the Brilliant channel and continuously variable, foot switchable Vib/Trem in the Vibrato channel. It also featured foot switchable spring reverb. 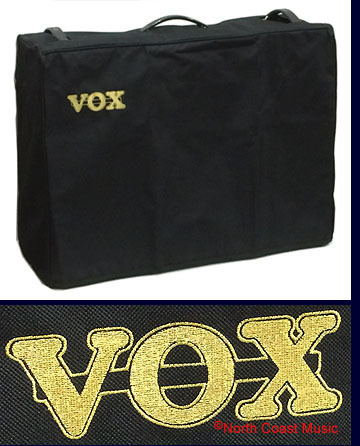 In a break from tradition, Vox did not offer a second, lower priced companion model to the AC30TBR - Model 1007 without reverb. In a further break from tradition, the AC30TBR - Model 1007 abandoned the traditional two piece "Contempo" chassis and slider board mounting system that was the backbone of all AC-30 amps back to the dawn of the JMI Vox era. The AC30TBR - Model 1007 utilized a full width rectangular anodized steel chassis pan that rested on two internal wooden cleats and was fastened to the sides of the cabinet with four bolts. This style of chassis pan was incorporated into all AC-30 amps built by Rose Morris and Korg between 1988 and 2004. The design of the AC30TBR - Model 1007 was a study in efficiency. Aside from the transformers, input jacks, power switches and pilot lamps, all of the circuitry was mounted on one large printed circuit board. Even the control pots and preamp tube sockets were mounted to this main board, eliminating most "flying leads." "The circuit is still the original one..."
The 1988 Vox catalog made the bold statement that the AC30TBR model 1007 used the same circuitry as the original AC-30. 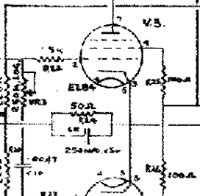 I made a close comparison of the schematics for the 1964 "Top Boosted" JMI Vox AC-30 and the AC30TBR Model #1007 to fact check this claim. The power supply circuitry for the original JMI Vox AC-30 included a GZ34 tube rectifier and a choke. The power supply of the AC30TBR Model 1007 replaced the rectifier tube with a bridge of four diodes and did not include a choke. As a tube rectified power supply will have a significant effect on tone by affecting audio compression, one cannot really agree with the statement that the 1988 model used the "original" circuit. In all fairness, the original tube rectified JMI Vox power supply was not included in any version of the AC-30 model from 1973 to 1994. 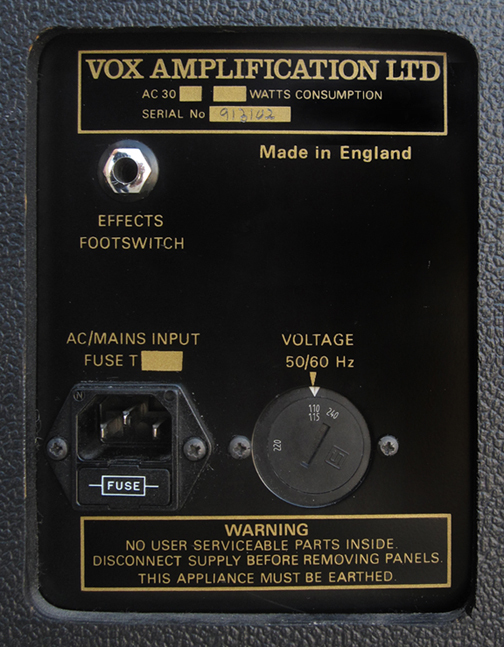 However, the audio circuitry of the AC30TBR - Model 1007 was quite close to the mid sixties JMI Vox AC-30 circuit. Both included three channels, six inputs, "Top Boost" tone controls and the Vib/Trem effect. There were just a few minor circuit changes. The values of the plate resistors on several preamp tubes varied from the original design. The JMI Vox AC-30 used a ECC82 (12AU7) tube in the Vib/Trem modulator circuit while Model 1007 used an ECC83 (12AX7). A variable pot adjusted the speed of the Vib/Trem circuit. The AC30TBR - Model 1007 also included a high quality reverb circuit with an Accutronics reverb pan, something never offered in a JMI Vox AC-30. 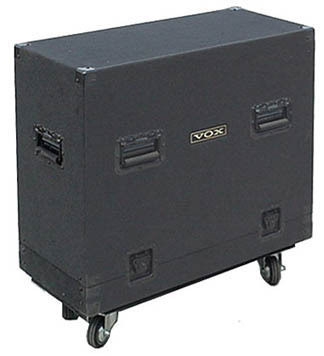 The cabinet for the Vox AC30TBR Model 1007 was constructed of particle board covered in pebbled black vinyl. 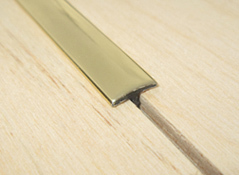 The traditional gold string cabinet accent was omitted. 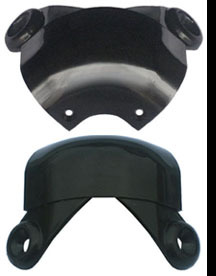 Two pin corners, vents, feet, input jacks and a two button foot switch were sourced from Rean of London. 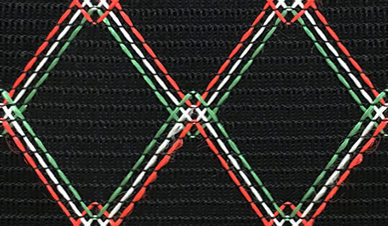 The grill cloth had a coarse weave and the diamonds were stitched in vivid red, green and white threads. 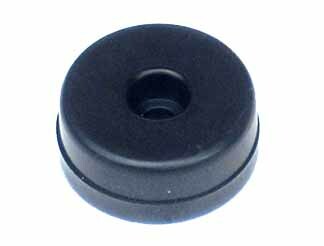 The Celestion G12T-75 speakers shown on this page were not original. Celestion G12M "Green Back" speakers were standard equipment. 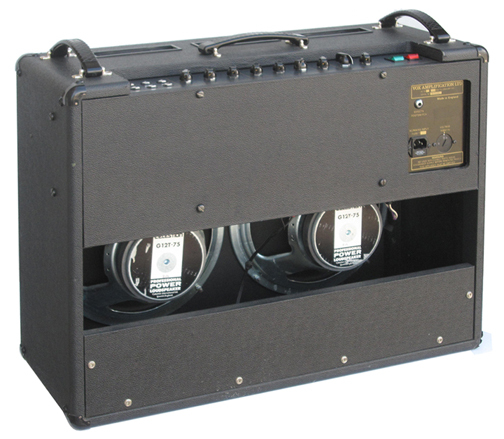 The AC30TBR Model 1007 featured a gray control panel with silk screened nomenclature. The control panel featured the words "Vox AC30 Top Boost." A panel mounted to the upper cabinet back included the AC/Mains input, main fuse, three position voltage selector and effects foot switch jack. and repair parts for the Rose Morris Vox AC30. Some are shown below.